AutoTrac Vision and RowSense systems are similar to the RowSense system that has been available for corn heads since 2008. These systems compliment the traditional AutoTrac and shifts the line over where the planter may have drifted going through the field. The Vision system is used for emerged corn at least 6 inches tall and uses a camera to differentiate the crop from the soil. 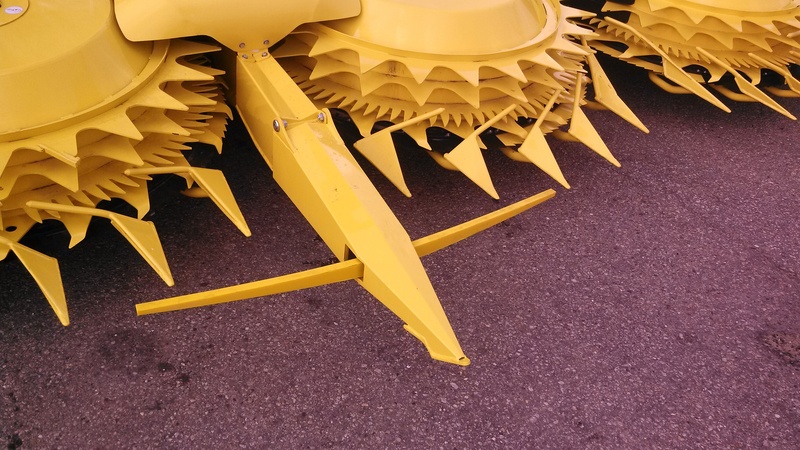 The RowSense system is used for canopied corn and uses feelers mounted on the inside of the front two wheels. These systems use one common harness and controller but the camera and feelers can both be ordered or you have the option of ordering just one system. For example, you could install the Vision system and then order the RowSense feelers at a later time. The Vision and RowSense systems are only available for the 4 Series sprayers. 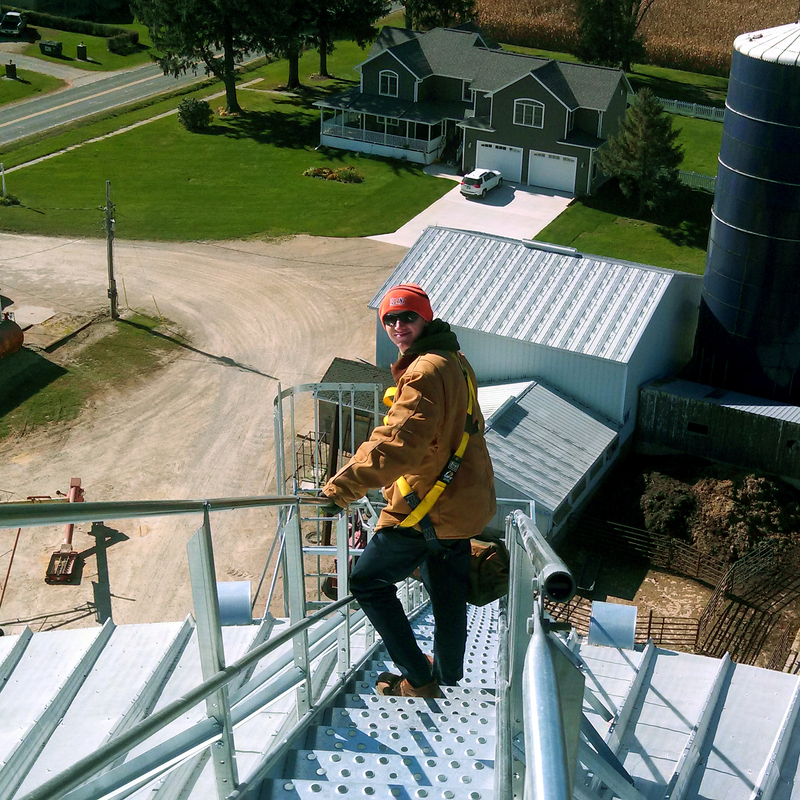 These systems are currently only approved for use in straight track corn on 30 in spacing with a 2 degree slope or less, but more testing is being done. The base hardware kit that includes the controller and wiring harness is $1270 and then the Vision camera is $4730. The optional RowSense feelers are an additional $1530. A RowSense activation is also required if you don’t already have one. 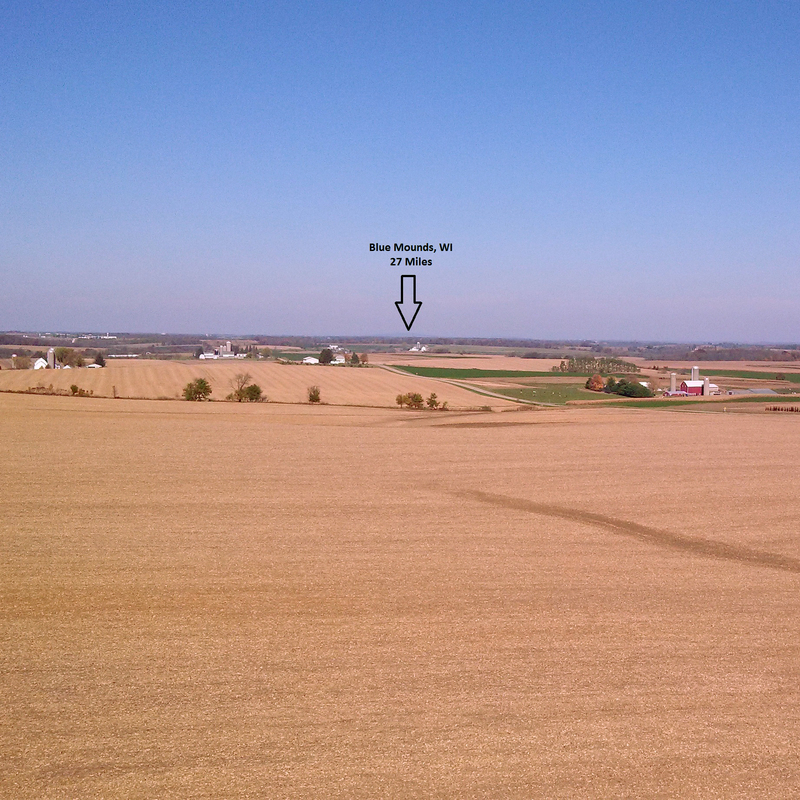 We installed a new RTK base station in Wiota, WI this past week. The 24 hours survey is complete and it’s ready to use. Contact us if you are interested in using this base’s frequency. Things have been going pretty smoothly with many guys wrapping up soybeans. We’ve been getting some calls on rowsense as people are switching over to corn. First of all, check your rowsense feelers and make sure the slop is adjusted out of them. Next, if you have a lot of hills and contours try turning up your steering sensitivity (140 has been working well for a lot of guys). If you are still having issues, give us a call and we can take a look at it. I installed Active Implement guidance on a Steiger 600 with an external SCV and Protrakker drawbar hitch for pulling a 2510H this week. It was working very well. Last week, we spent a couple days in Atwood, IL helping with technician training and the customer AMS Expo. This week we will be in Litchfield for the customer expo on Thursday Aug 7th. Northern customers should mark their calendars for Thursday, August 28th in Belmont, WI. We are combining our fall AMS classes and our combine clinic together with some new items to change it up a bit this year. We hope to see you there! Most of the area was working on 3+ weeks of no rain until Monday night. Widespread rain caught most of the area with anywhere from .3” to over 4” of rain. At the store in Monroe, I dumped out 2.4” Tuesday morning. At our place near Barneveld we had just under 1”. The corn was starting to fire up the stalk when I headed to IL last week and it changed for the worse while I was gone for a couple days. Beans were also showing stress especially on the lighter ground. The Field Connect moisture probes have also being showing the need for rain as the irrigation pivots were getting to the point where they could no longer keep up. There were days where the daily moisture change throughout the probe was negative .30-.40”. 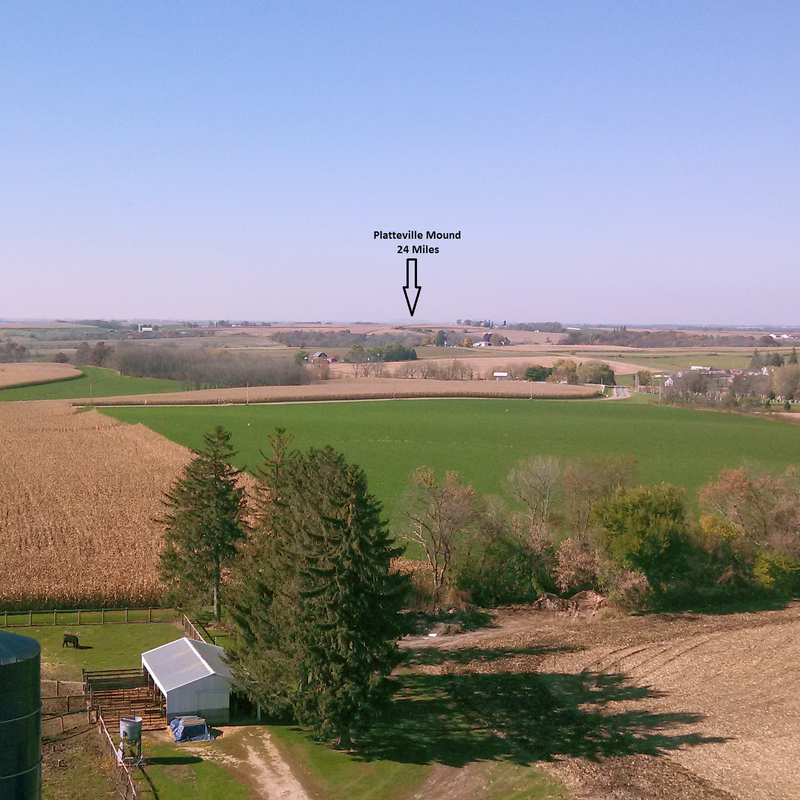 Our top end yield got dinged some over the last couple of weeks, but overall the crop still looks pretty good and this rain should really help fill out the corn and beans. 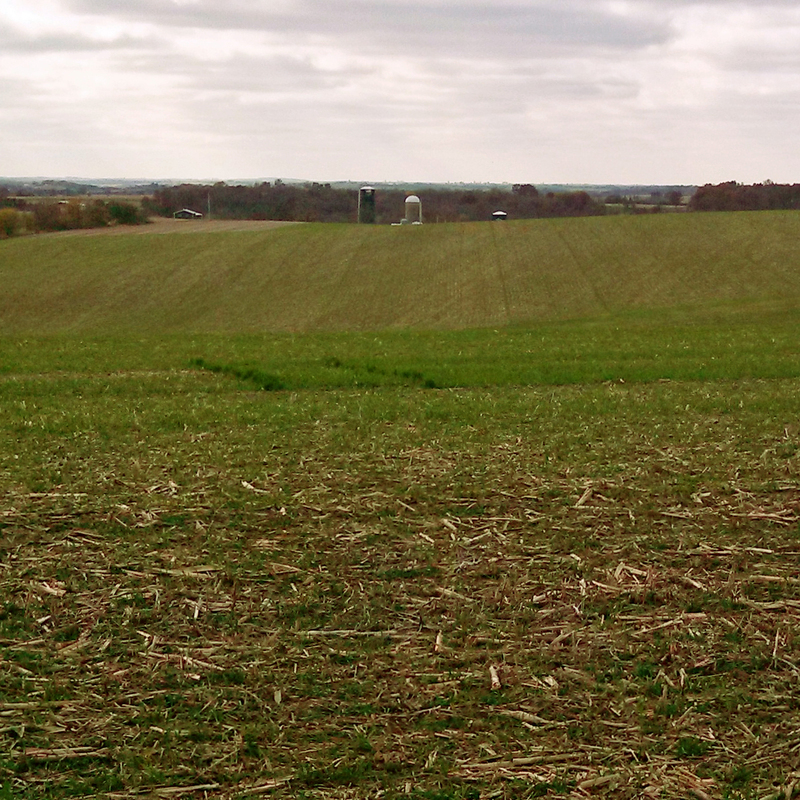 There are still a few wheat fields out there to harvest. Some customers working on some 3rd crop hay while others maybe starting their 4th cutting in 10 days or so. The demo W235 will be around Monroe for the next week before moving up to the Mt. Horeb area. Give us a call if you are in either area and want to give it a try! John Deere just released their 4th quarter programs. The following retail bonuses are in place until the end of October: $250 off GS3 rowsense activation, $500 off machine sync radio, $500 off machine sync activation and $500 a field installed JDLink MTG with Remote Display Access. I know we’ve priced some rowsense and JDLink installs for Wireless Data Transfer, so now would be a good time to buy either if you’ve been on the fence. 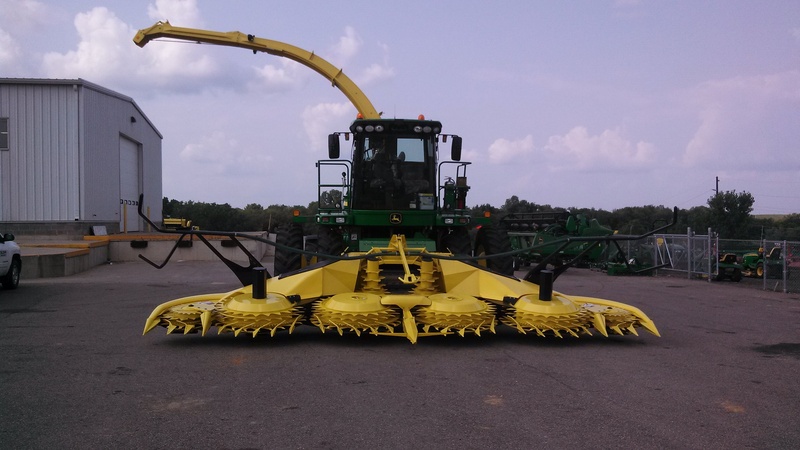 We installed a set of rowsense feelers on a Self Propelled Forage Harvester (SPFH) last week. Unlike rowsense for combines, the SPFH’s do not require a rowsense activation to run and they can also run without a display or GPS. Model year 2014 combines with Final Tier 4 engines will have a new feature on them called Interactive Combine Adjust (ICA). 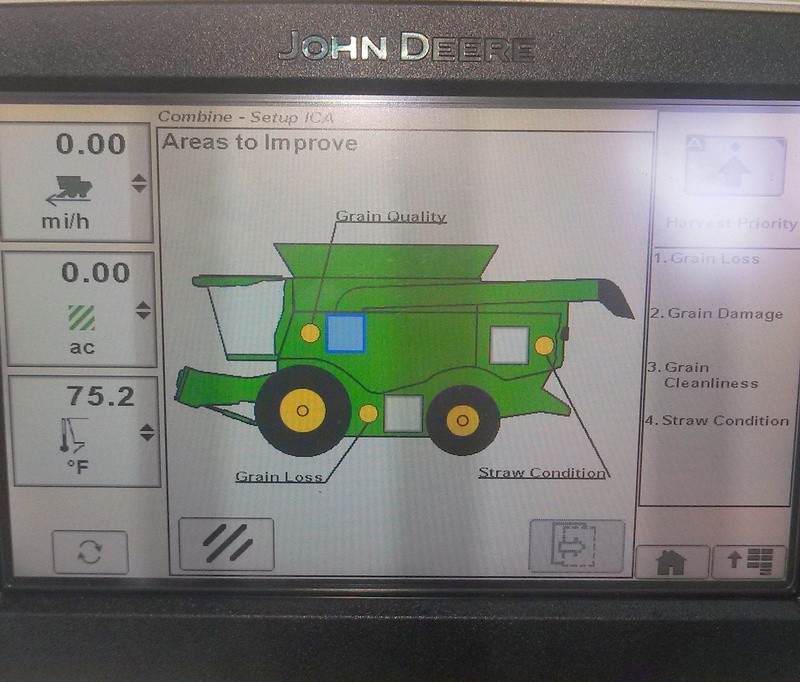 This allows the operator to select an area that they would like to improve (Grain Quality, Grain Loss or Straw Quality). The combine will then walk the operator through possible adjustments and make them for the operator when possible (like closing the sieve). At the end, you will be able to see a before and after shot of your grain loss monitor to see if the condition improved. It should be a neat feature to try out this fall. Just like any other combine adjustment, it’s highly recommended that you only make one adjustment at a time, so you can pinpoint whether it ended up helping or hurting the situation. 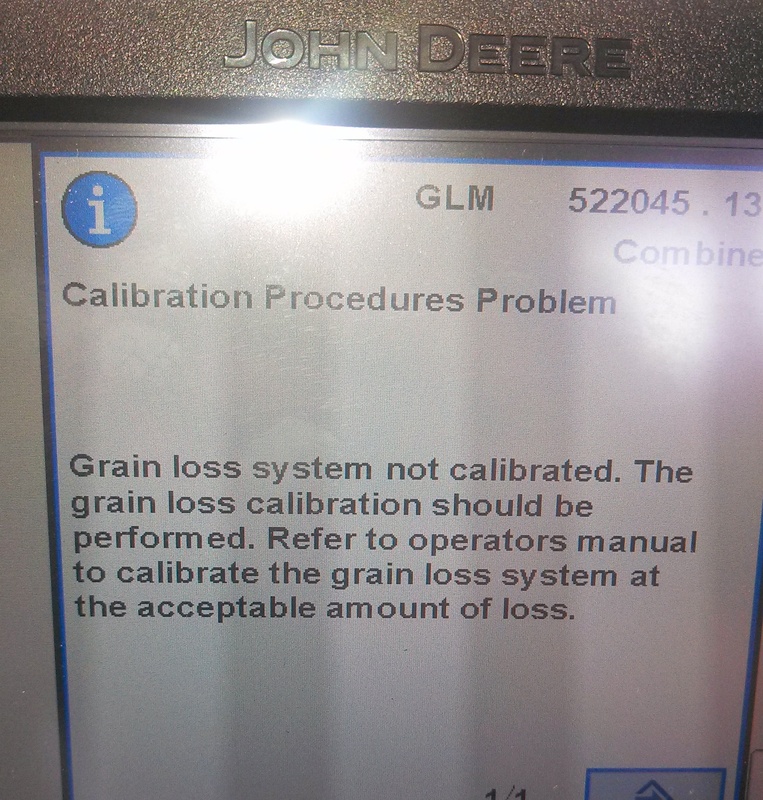 Speaking of grain loss monitors, model year 14 combines will also throw a new code at you if you have not calibrated your grain loss monitor yet. Press the triangle calibration button (found beside the vision trak cal value) while harvesting at your normal ground speed and engine load. You should then see that value change.